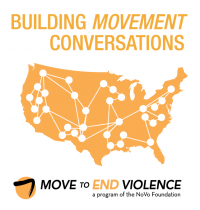 In 2012, CGES solidified a dozen active organizational members and on November 26th met at Legal Momentum to carve out priority areas for the coalitions Youth Leadership, Education and Advocacy objectives. 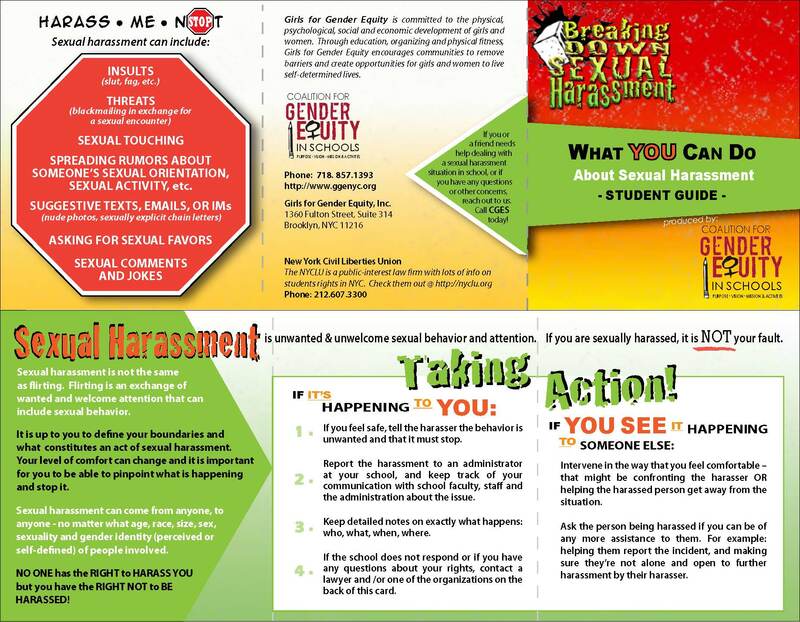 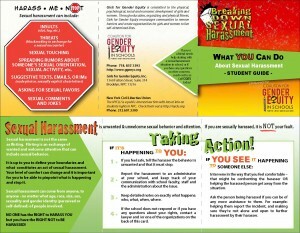 Thus far, priority areas include workshop-sharing and train-the-trainers trainings so that all members are able to present anti-sexual harassment workshops to students, parents, educators and administrators. 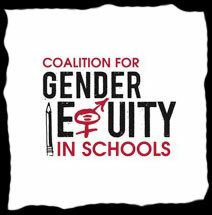 CGES members will also analyze the following federal, state and local policies – Title IX, The Dignity for All Students Act and Respect for All - to monitor uniform implementation in schools.